Regular museum entry ticket purchase required for non-members. Pi is an irrational number, but there’s nothing crazy about celebrating Mathematics (and Einstein’s birthday). Welcome to Pi Day! Indulge your inner geek with fun math-related activities on this special date—3.14—during Spring Break! 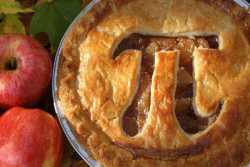 We’ll even have pi (with an “e”!) from Proud Pie to munch on. It’s a genius idea! Wednesday, March 14 | Museum closes at 9:00 p.m.
We don’t mean just the permanent halls, either. 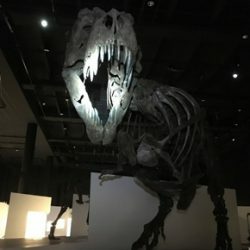 Drop by the Wortham Giant Screen Theatre, the Cockrell Butterfly Center and the all-new, renovated Burke Baker Planetarium. * They’ll stay open, too! But that’s not all. All special exhibitions will also be open. * It’s your chance to see them without all the huge crowds! Plus, take advantage of two public tours* at 6:00 and 7:00 p.m. featuring the Hall of Ancient Egypt and the Morian Hall of Paleontology, and grab a drink at the cash bar. We will also offer exclusive tours* of the halls that are not normally offered during regular hours. Go ‘Stros! The 2017 Houston Astros won the franchise’s first World Series Championship after winning 101 games in the regular season. Relive the Houston Astros’ remarkable win and get up close and personal with history. 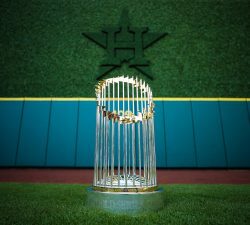 The Astros World Series trophy is making a stop at HMNS, March 16–18. The trophy will be available for photo ops to the general public from 9 a.m. to 9 p.m. on Friday and Saturday, and Sunday from 9 a.m. to 5 p.m. Included with admission to the permanent exhibit halls. Official trophy tour presented by MattressFirm. You will be able to take pictures! Author: Модернист. Source: Wikimedia Commons. 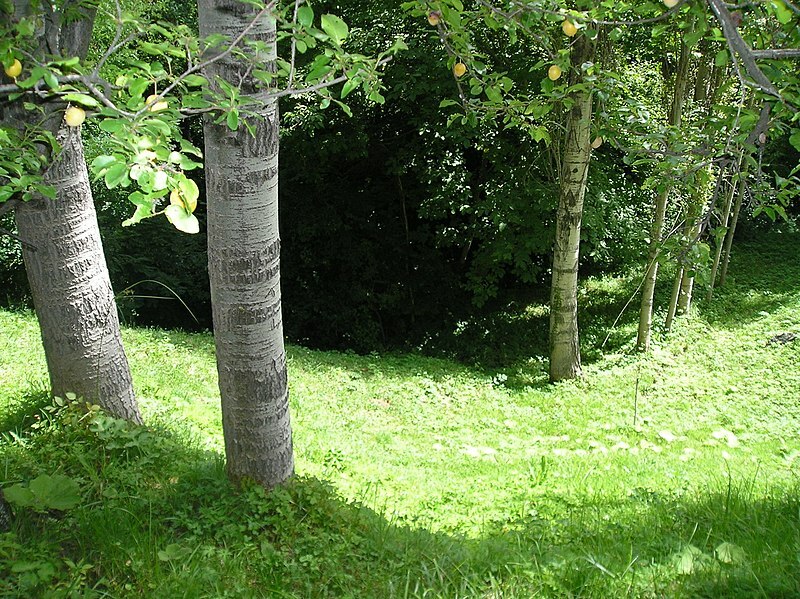 Gardens are gateways for instilling a sense of wonder and stewardship in children about the natural world. Time outdoors creates memories that last a lifetime. And, designing an interactive and engaging garden where children can play and learn doesn’t mean losing style and elegance–innovative family gardens can be well-designed for the whole family. This illustrated workshop looks at key elements of flow, color, planting, refuge, seating, games, and wildlife. It also considers concepts of child development, design adaptability and creating opportunities for children to explore their senses, take risks and keep safe.